SEAtongue specialises in Nepali translation services. With over 10 years’ experience in the industry, we have built up a network of highly trained in-house linguists, business partners and satisfied clients across the world. Because we place our customers at the centre of our practice we are able to offer a unique customised solution whatever language, industry, or specialist knowledge may be required. the Names of Nepali:Nepalese, Khaskura, Gorkhali, Gurkhali, Parbatiya, Lhotshammikha, Newari. Nepali Language Varieties: Acchami, Baitadeli, Bajhangi, Bajurali, Bheri, Dadeldhuri, Dailekhi, Darchulali, Darchuli, Gandakeli, Humli, Purbeli, and Soradi. Written Script of Nepali: Devanagari script. 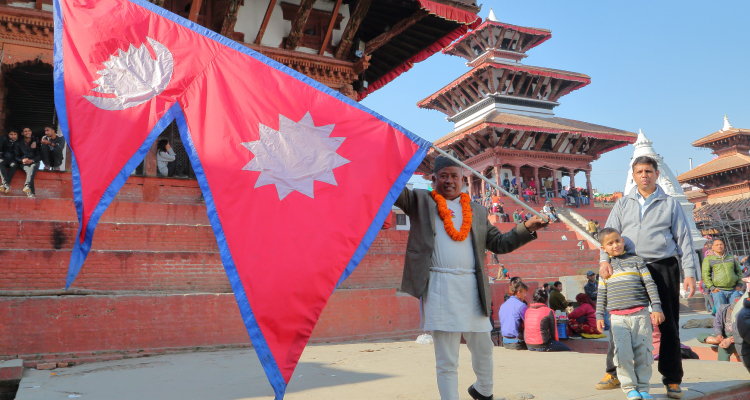 Nepali is an Official Language in: Nepal, Sikkim (India), West Bengal (India). Nepali is Spoken in: Nepal, India, Bhutan, Myanmar (Burma). Nepali Number of Speakers: 14 million people speak Nepali language. Nepali ISO Code: ne, nep.